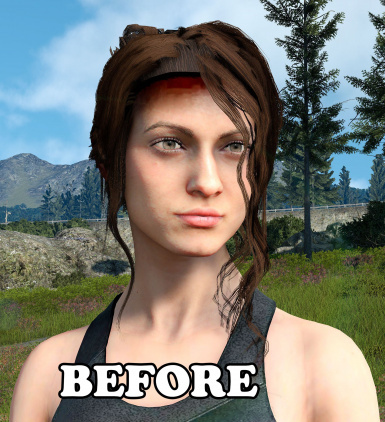 Refine results Found 91 results. 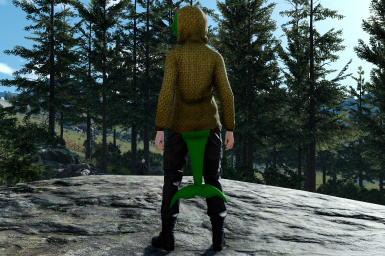 ECO, for now, is a retexture mod of characters outfits inspired by older Final Fantasy games or completely own creations. 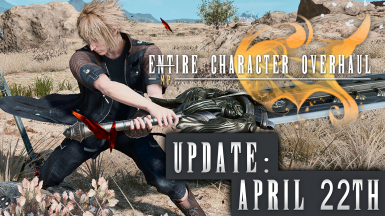 Depending on what will be possible with the upcoming mod creation tool by SE the mod might develop in more than it's actual state. 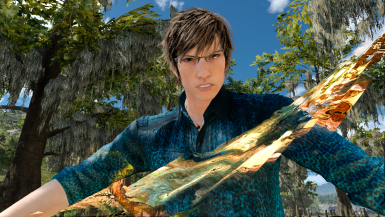 "Umbra" is a Reshade 3.1 configuration created with the mission to enhance the lighting, shadows and colors. 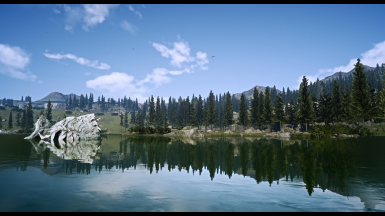 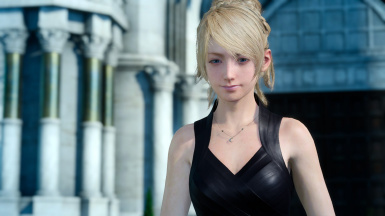 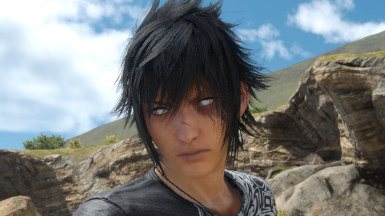 "Pure Light for FFXV" is a Reshade Preset created to make the game look more cinematic while also giving a bit of a "photorealistic" feel. 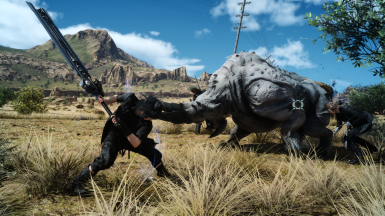 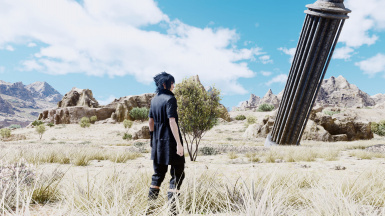 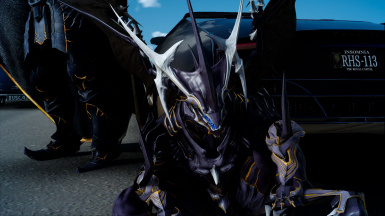 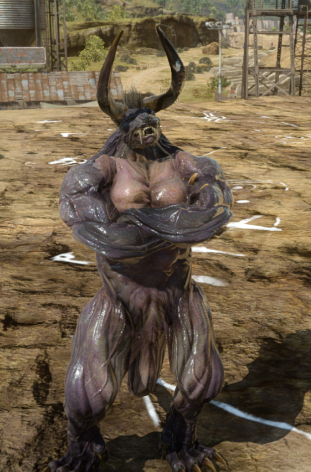 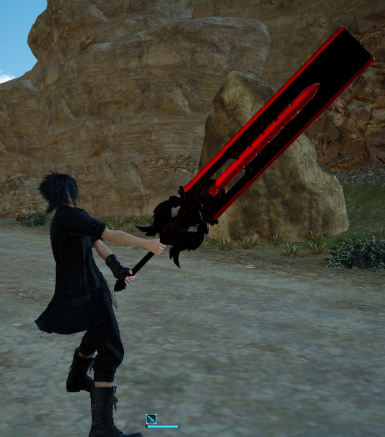 Noctis as FFXV Behemoth.Version 1.0.3 Public Test, updated textures.Should there be any errors, please report to meOriginal Final Fantasy XV Behemoth models & textures are from Square. 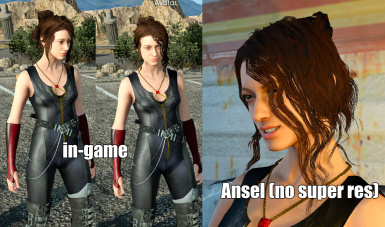 Adds the hair of Crowe Altius from the Kingsglaive movie to the game's character creator. 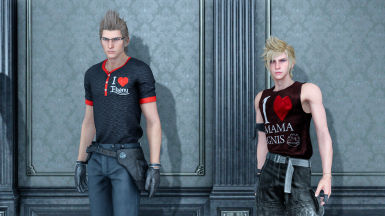 Retexture for Prompto's casual outfit tank top. 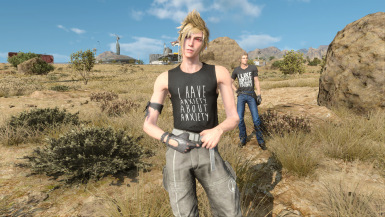 Black tank with "I have anxiety about anxiety" written on the front. 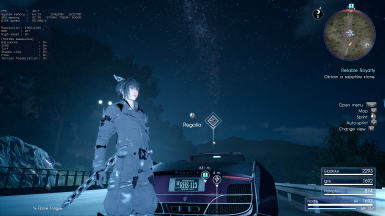 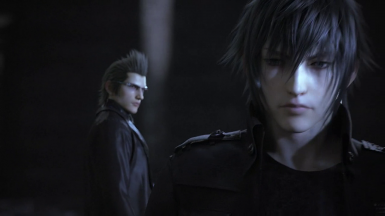 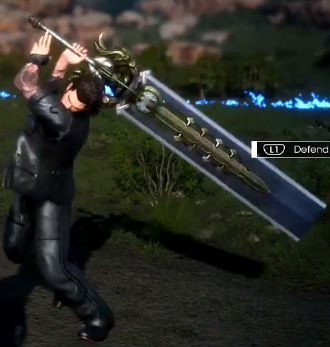 Ever wondered how it might have been if Noctis had been the one to become blind? 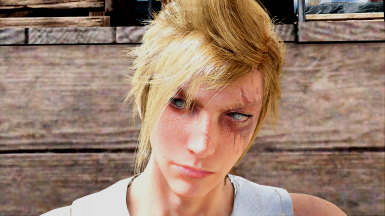 Ever wondered how it might have been if Prompto had been the one to make the sacrifice?